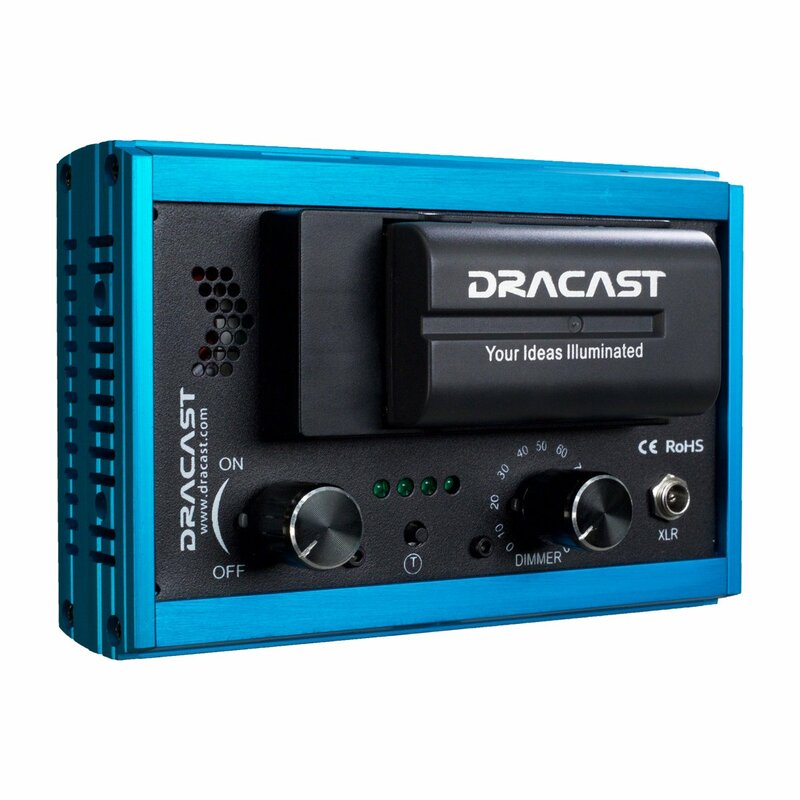 The Dracast LED160A is a go-to lighting solution for DV and DSLR shooters in need of a lightweight, robust, ultra portable continuous lighting source. The LED160A was integrated with an all aluminum frame built for the growing trend of hybrid photography in the DSLR world. With up to 2400 lux of light output, plus its camera mount versatility, quick controls and an aluminum frame, the LED160A is the light of choice for the on location shooter.